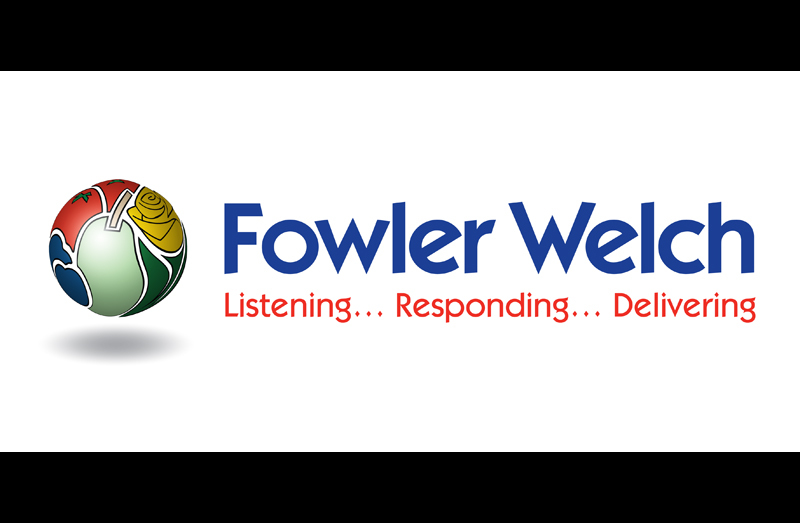 This week we would like to welcome Fowler Welsh as a new client to AmbientLife. 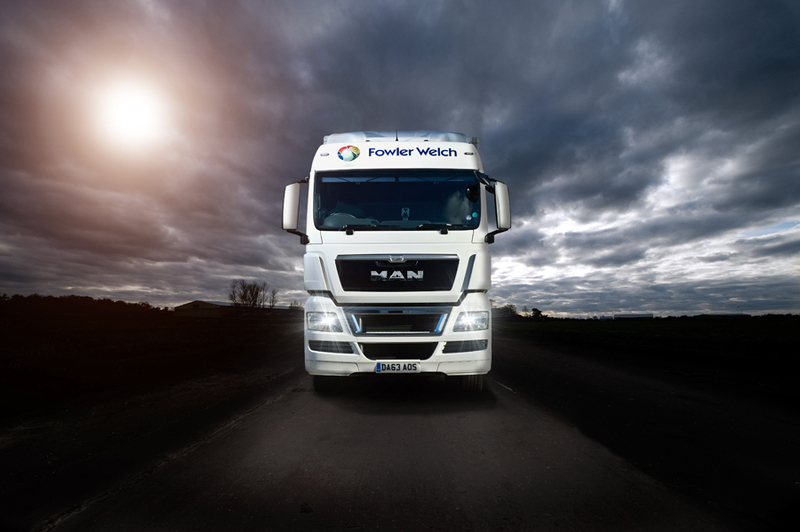 Tim was recently approached by Fowler Welsh as they were looking to make some major changes to both their online websites and also their marketing material. 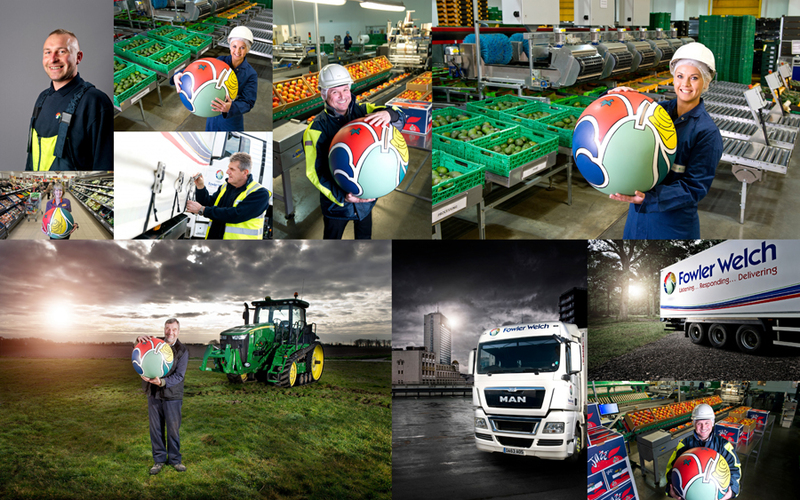 Fowler Welch provides flexible and cost-effective supply chain services for ambient and temperature controlled products. Serving major names on both sides of the supply and retail equation, they place great emphasis on the experience, expertise and dedication of their people. People who are listening to customers. People who are responding to what they hear, and people who are delivering accordingly. As a business they believe that without those people, the right people, they would not consistently deliver the very high service standards they set ourselves and that customers have come to expect from them. They are, quite simply, a major Fowler Welch benefit for their customers. Now, to those teams of people, they have added some of the very best hardware and software around. Vehicle fleets, warehousing and IT systems that add real value to their customers’ operations, while actively reducing the carbon footprint of each load they deliver. So today, across the UK, Fowler Welch service levels are the envy of the industry. Flexible, frequent, reliable and cost efficient, they set the standards in the ambient and temperature controlled sectors they serve.